Wonder Painter uses patented creative augmented reality (AR) technologies to bring high-tech and art together, and unleash the imagination in every user. People of all ages — from young children to senior citizens and everyone in between — who have ever dreamed of bringing their drawings, paintings or sketches to life, can now turn their fantasy into reality by downloading the delightful and creative new Wonder Painter. To celebrate the launch, the app is available at no cost for a limited time. Created by Beijing Xiaoxiaoniu Creative Technologies Ltd., Wonder Painter uses patented creative augmented reality (AR) technologies to bring high-tech and art together, and unleash the imagination in every user. 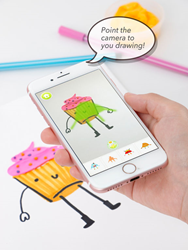 Here’s how it works: with remarkable ease, users simply point their iPhone towards any drawing, painting or sketch they’ve created — or anything that they come across, such as a logo, illustration, toy, clay, origami, and so on — and press the app’s “Magic” button to snap a picture. Within seconds, Wonder Painter brings the drawing or item to life in a fun and playful animation, which users can save to their device, and share with their friends. 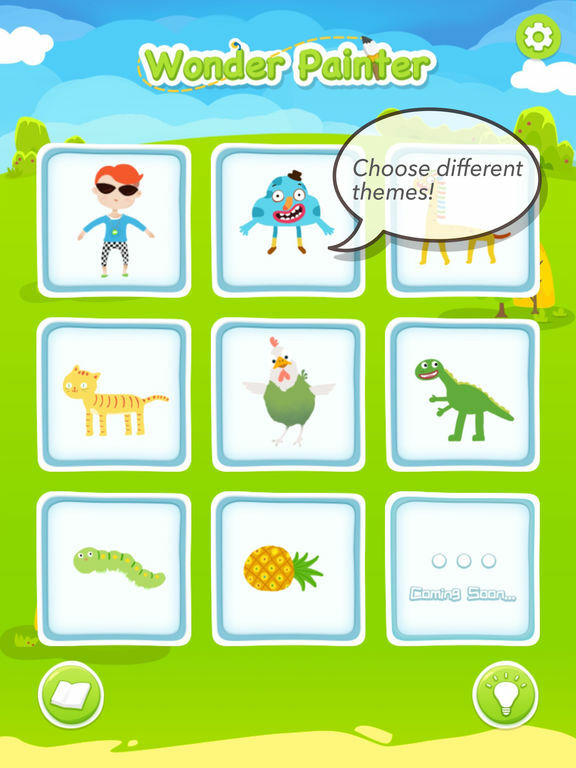 There are also multiple themes to choose from, which makes the creative process even more imaginative and fun. 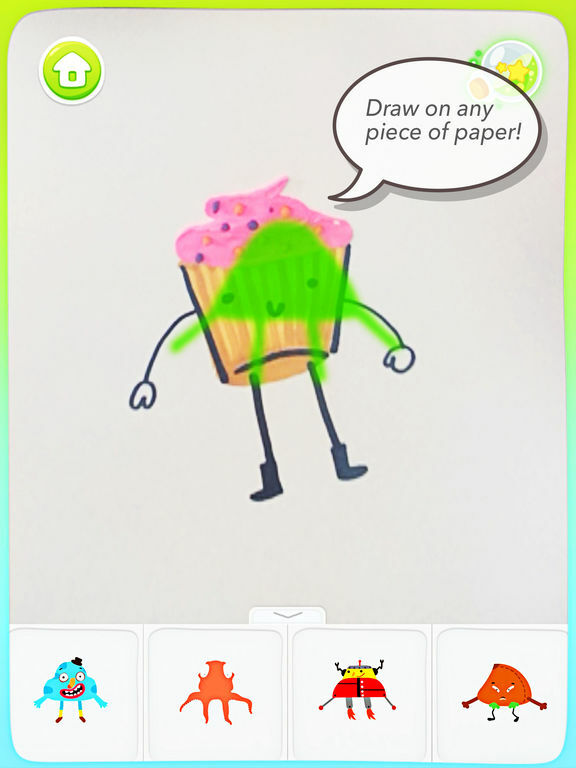 Wonder painter, the delightful and creative new app that lets anyone turn drawings, paintings, sketches and more into fun animations, is available now from the App Store at https://itunes.apple.com/app/id1204783318. 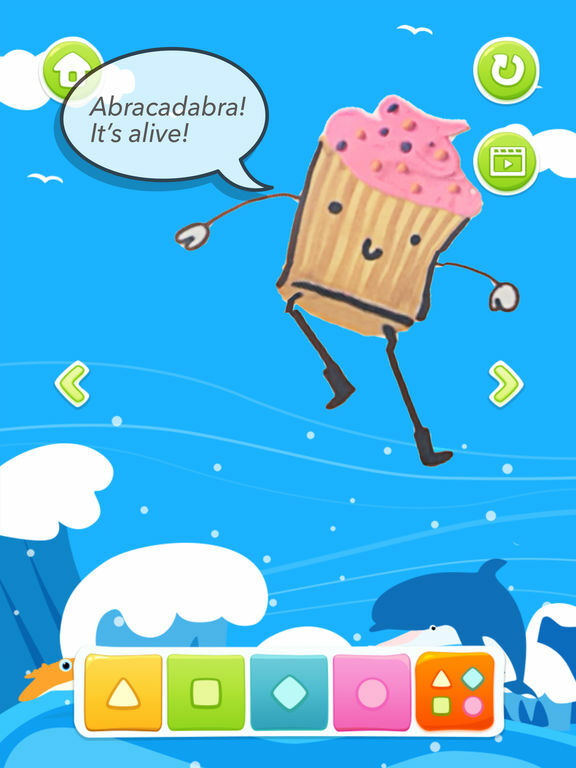 For a limited time to celebrate the app’s launch, it can be downloaded at no charge. For all other information or media inquiries, contact Mark Johnson on behalf of Beijing Xiaoxiaoniu Creative Technologies Ltd. at +1 408 757 0156 or contact the developers directly at info(at)xiaoxiaoniu(dot)net. About Beijing Xiaoxiaoniu Creative Technologies Ltd.
Xiaoxiaoniu Creative Technologies is a high-tech company focusing on children’s creativity. Founded by former Microsoft experts in human-computer interaction (HCI), Xiaoxiaoniu develops cutting-edge interactive technologies to offer creative and playful edutainment experiences. Based on our unique Creative AR patented technologies, our products revolutionize today’s AR (Augmented Reality) experience. Without relying on specific cards or props, people of all ages — from children to seniors and everyone in between — can bring literally anything they make or find in the real world, into play with the digital world. appshout! on behalf of Beijing Xiaoxiaoniu Creative Technologies Ltd.
Beijing Xiaoxiaoniu Creative Technologies Ltd.